Prince William, VA has unique and extensive African American history that will be shared throughout Black History Month at many of our historic properties. We invite you to explore the history, arts, culture and contributions of African Americans in Prince William County. Below are a few exhibits and events that honor and focus on the contributions that Black Americans have made to American culture. Visitors of the Underground Railroad: Network to Freedom exhibit will learn about Leesylvania State Park’s rich and diverse history. 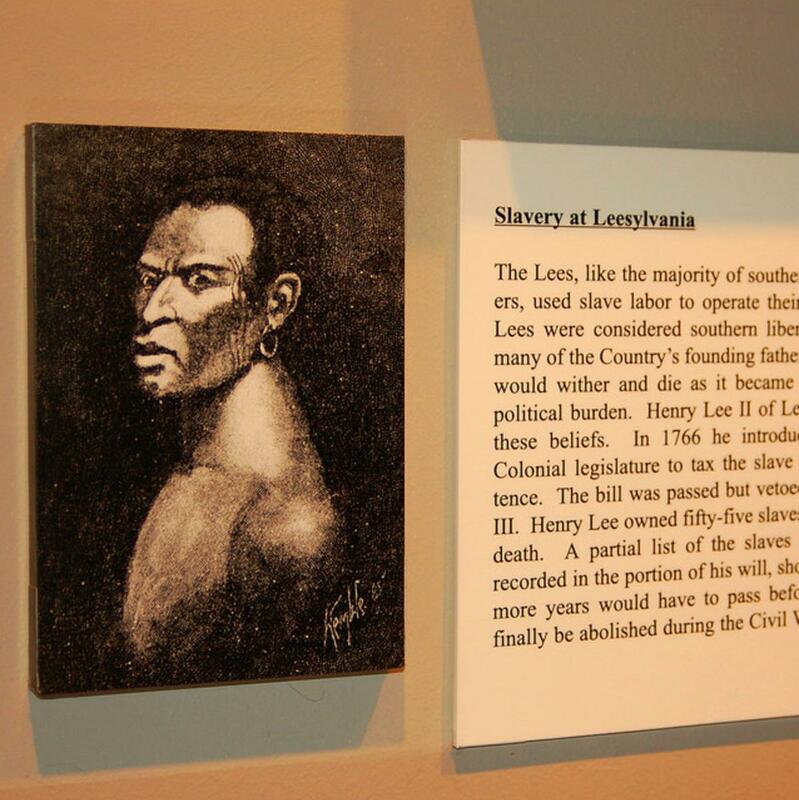 Associated with the flight of runaway slaves the Leesylvania property will offer displays and exhibitions illustrating their inclusion in the underground railroad. The event is open from 10 a.m. to 5 p.m. on the weekends (Friday – Sunday). (703) 367-7872 The Lucasville School is the only school built for African American children that is left standing in Prince William, VA today. 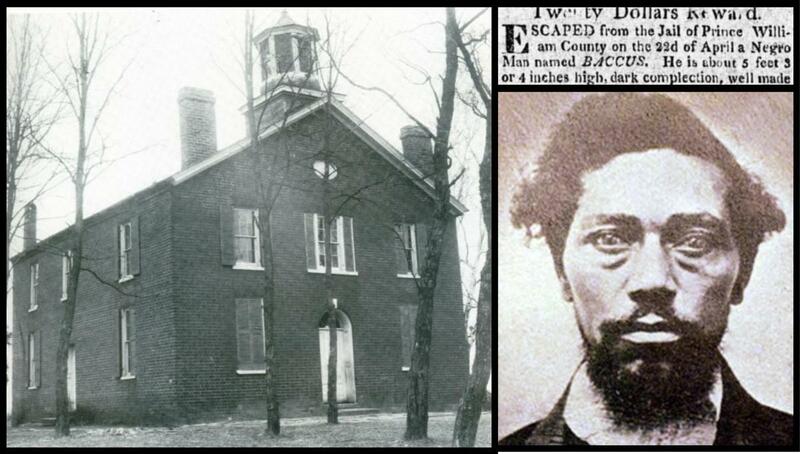 Celebrate African American history month with a visit to this one-room reconstructed schoolhouse. 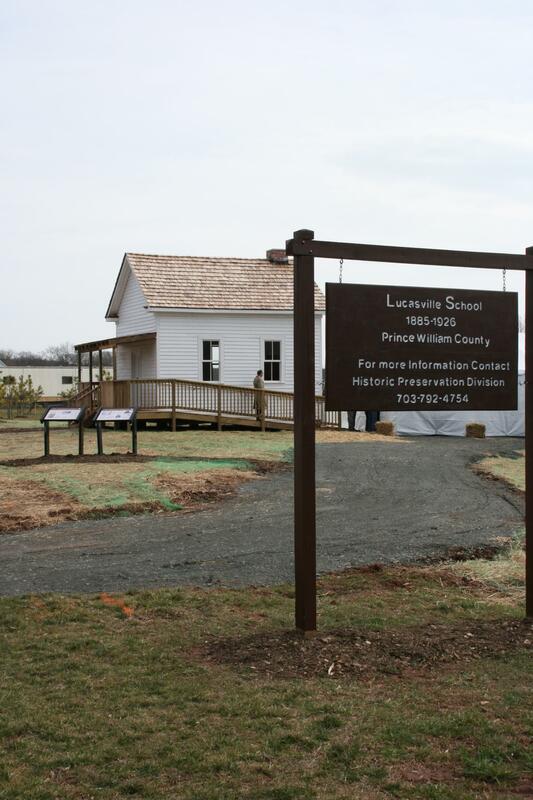 The Lucasville School will be open every Saturday and Sunday in February from 11 a.m. to 4 p.m. Each weekend you can participate in a special activity program in recognition of Black History Month. This event is free. Donations welcomed. 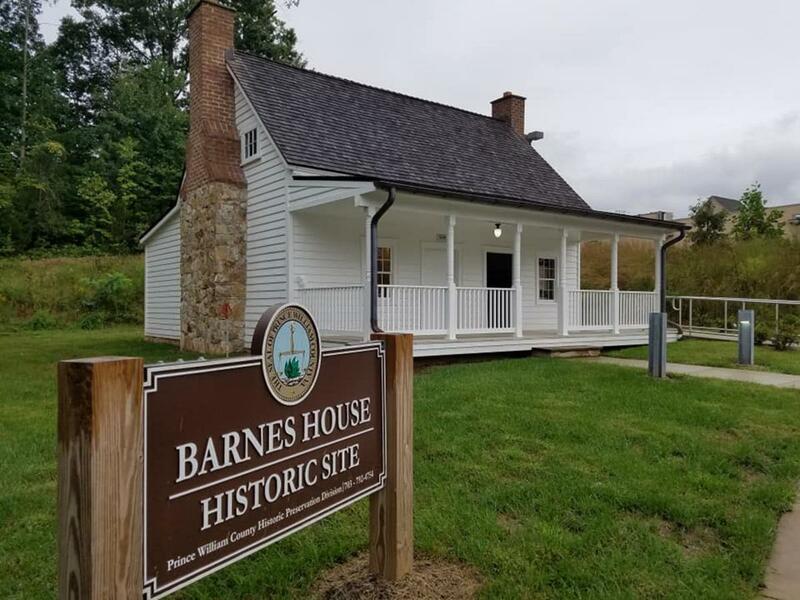 The Barnes House was the home to an African American family after the Civil War. Learn about the family&apos;s amazing history during the Reconstruction-era and about the restoration of the building. This is a rare opportunity to see preservation in action! Tours will take place on February 9th at 11 am, 1 pm and 3 pm. This event is free. Donations welcomed. 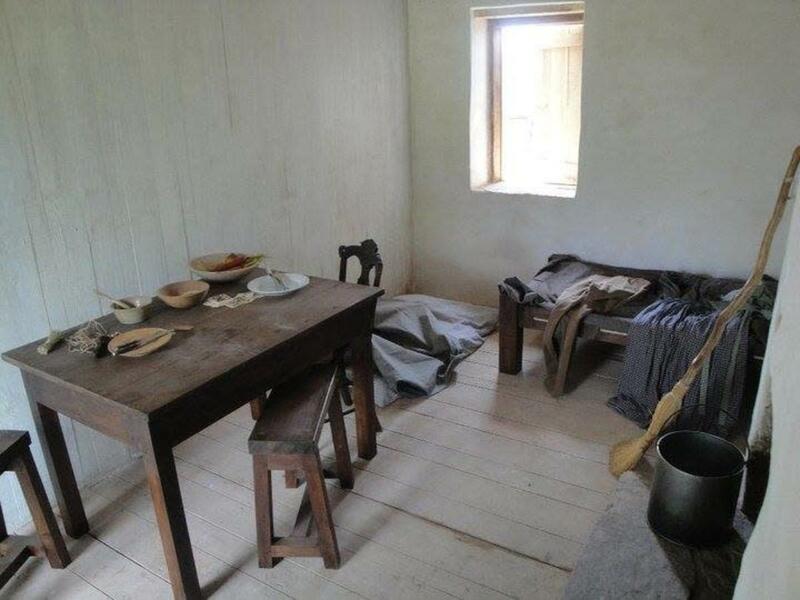 Explore the historic home and the original slave quarter to learn about the enslaved population living at Ben Lomond in the years before the Civil War. Visit spaces not ordinarily open to the public and participate in hands-on activities to learn about some of the chores that enslaved men, women, and children, were expected to complete, as well as the lives of the enslaved community. Tours begin on the hour and admission is $5 per person (children 6 and under are free). 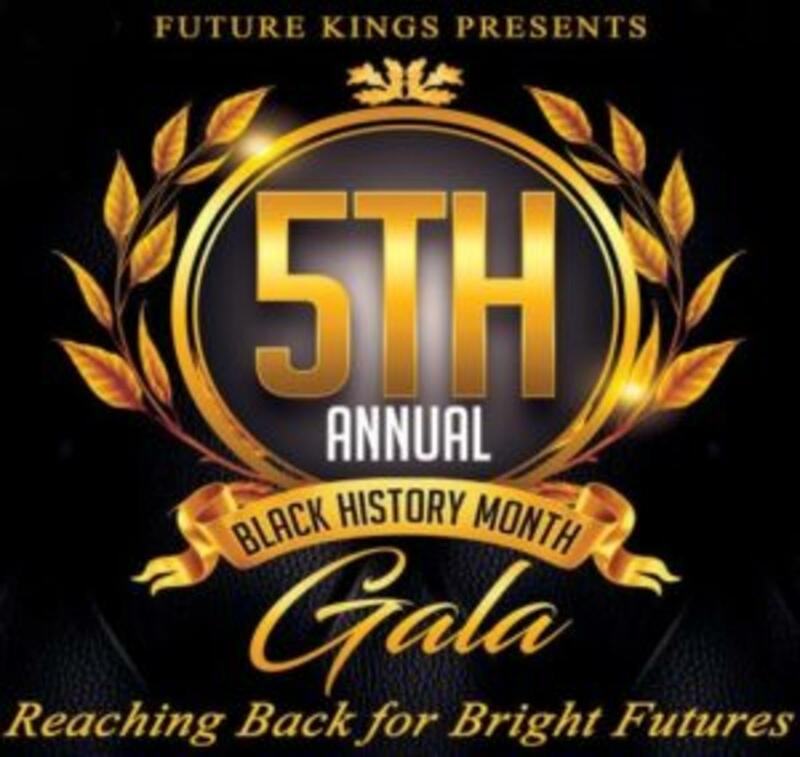 The evening is designed to be a night to remember and celebrates the work being done by young men from underserved communities who are preparing for bright futures in STEM-based careers. Explore the lives of African Americans in the 19th century from the perspective of the Brentsville Courthouse. Tour the site, learn about how African Americans lived, their experiences, and how they were treated in the community. Hear about the hardships they faced, such as enslavement and a lack of rights, and the triumphs they achieved before the county seat moved in 1893. Admission for this 2-hour tour is $10 per person, children under six are free. 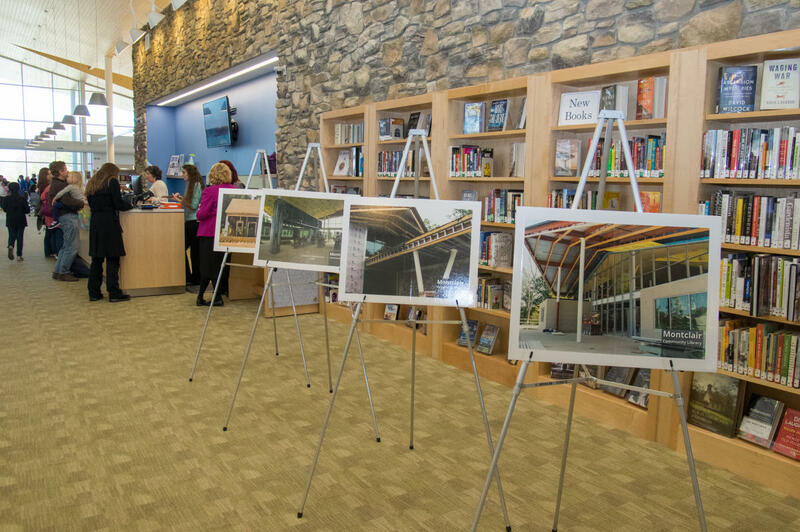 The Prince William County Library System has a variety of events occurring during Black History Month. Events range from story readings, song performances, jazz performances, arts & crafts and more. 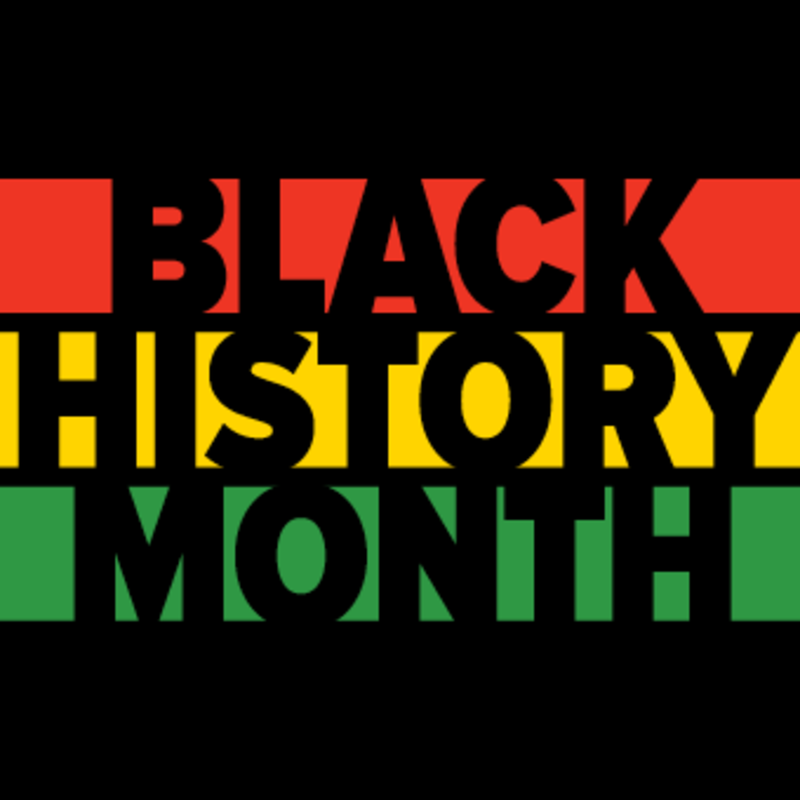 Click here to view a the Library Systems Calendar of Black History Month Events. Experience an educational evening of entertainment and fun for all groups and ages. Learn about the history of African-Americans from past to present through skits, dancing, song and speech! This event is free.